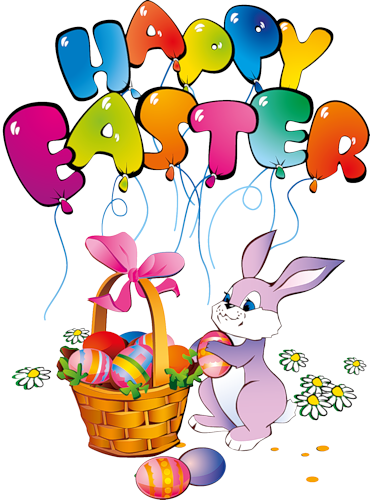 First let me start out by saying that I hope all of you have a happy Easter weekend. I'm sure we all have wonderful childhood memories of what our Easter Sundays were like, going to church all dressed up in our new clothes, egg hunts, fancy baskets full of goodies, special dinners. I have three fond memories of my Easters. When my hubby was alive and I worked I always took that Sunday off so I could make us a nice ham dinner, just the two of us. Earl loved to make home made split pea soup with the bone later in the week. Another memory, believe it or not, was when I first discovered that the Easter Bunny was really my dad. During the weekends we were able to spend with him our bedrooms were upstairs in my grandmother's old farm house. He had a closet in which a curtain was used for the door. My sister and I got snoopy and discovered our huge, Easter baskets stashed in that dark closet. We never told him. Then there was my first memory of getting ready for Easter when my daughter was little, it was to be her first one. Her daddy had come from a large family of nine siblings so you can imagine they didn't receive the expensive made-up baskets in the stores. He talked me into doing a basket for her in stead of purchasing a ready made. I can remember just tossing full bags of jelly beans, chocolate eggs, a bunny in the box, and those Marshmallow peeps still in the box, inside the basket on top of the fake grass. Her daddy got a huge laugh because I 'd left everything in their packages. Looked much better after opened everything up and spread it around the grass. Share some of your memories.